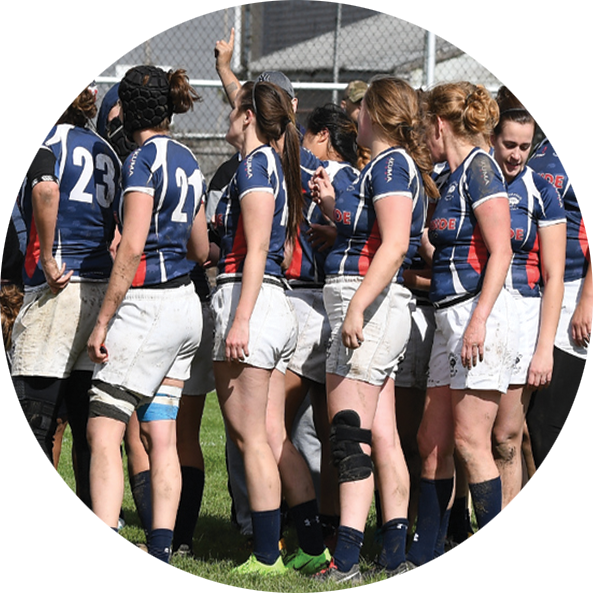 Do you have questions about how to join Buffalo Women’s Rugby Club? Please contact a member of the Executive board! Follow us on social media and we’ll get in touch with you! BWRC is welcoming new players to our team! © 2019 Buffalo Women's Rugby Club.